Today I am linking up with Music A La Abbott & Mrs. Miracle's Music Room to highlight some products that I love this Back To School season. 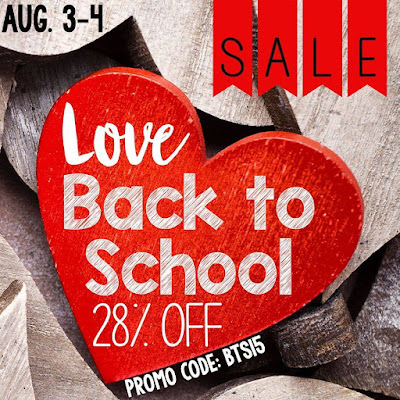 The big TeachersPayTeachers Back to School Sale is coming soon and many stores, including mine, will be on sale for 20% off. Using the special code BTS15 during checkout will get you an extra discount! With the sale coming soon, there are some things that will help you get ready to make the most of it. First, "dish" out the feedback on prior purchases. This not only helps sellers to know which of their products are the most useful, but it also gives YOU credit for future purchases. You will earn 1 credit for each dollar spent and 20 credits are worth $1 towards a future purchase. Here is how to earn your credits: Log in to your TeachersPayTeachers account. Click on My TPT and select My Purchases. From there, the easiest thing to do is sort your purchases. Select the drop-down arrow next to Sort By, and select Needs Feedback. Now that you have "dished" out that feedback, let's make some wishes. I really love that feeling of starting fresh! That is part of the enchantment of New Year's celebrations. For teachers and students, Back To School time gives us that same exciting, fresh start feeling. You may have noticed that I teach in a year-round school, so I am already back at it. I would like to share some things that I am loving in my fresh start for this school year. I have had a version of these up in my room for a few years, but they were PLAIN! After spending some time on Teachers Pay Teachers, I finally decided to remake my rules and word wall words so they were easy to print and didn't require me to find construction paper to make a frame. I wanted frame & words all in one easy-to-print package. The rules come in both portrait and landscape versions, so you can choose what will work best for your space. The Word Wall words come in either 2 per page version or 3 per page version. I confess that I chose to make my headings from the larger size and the words under the headings from the smaller size to clarify. You could also mix & match the colors to keep your board interesting. I am so excited to get the visuals to these awesome songs that help students audiate the resting tones in major and minor tonality. 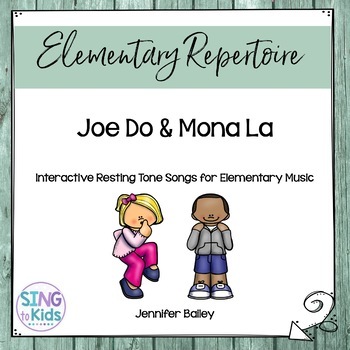 These songs were written by Jennifer Bailey at SingToKids, an awesome music teacher and MLT expert. 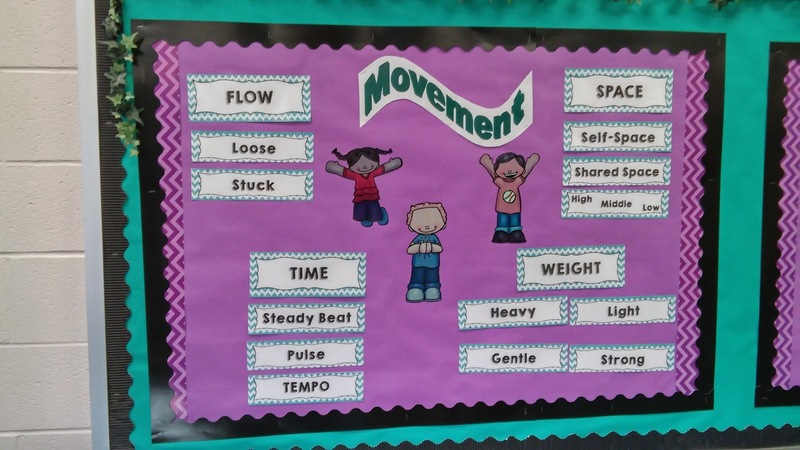 I learned them from her, and have used them in my classes, but now she has published these awesome visuals to accompany the songs. I am really looking forward to using them this year! 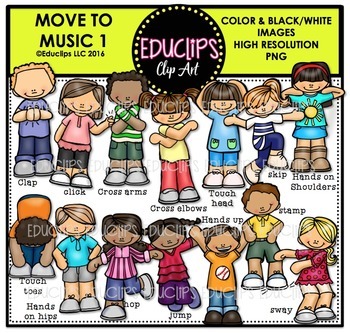 I purchased this Move to Music clip art set from Educlips. 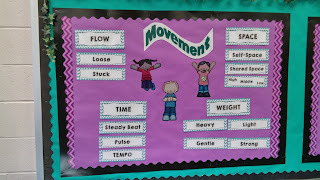 She has several wonderful sets for music teachers that are very useful for everything from PowerPoints to bulletin boards to worksheets. As you know, a picture is worth a thousand words, and a well done picture can save you a lot of explaining. You might notice that I used some clips from this set in my movement board above. With this set of clip art, I can pick only the images that I need. It is easy for me to insert the image on to a blank PowerPoint or Keynote slide and enlarge it to fill the page. I can combine images if that helps to make my musical point, then print them as full size slides. Now, I know that color ink is expensive, but have you ever gone to the teacher store and tried to buy bulletin board sets on music concepts? They are expensive, too! And they don't often have the kind of music images that I would like to use. If I back up my digital files, I will always have these images, and once the printed images get worn, or when I want to change the board, I can print new ones with only the expense of the ink and paper. I think that I save money in the long run by purchasing good quality music clip art from some of the awesome artists on TeachersPayTeachers. Thanks for reading! 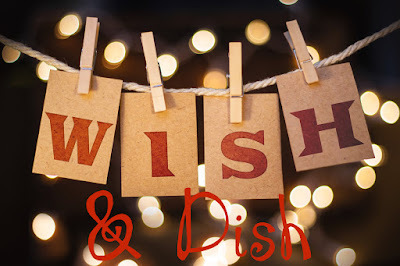 Be sure to click on the Wish & Dish image above to visit other blogs participating in the linky party. There's enough Back to School Love for everyone! 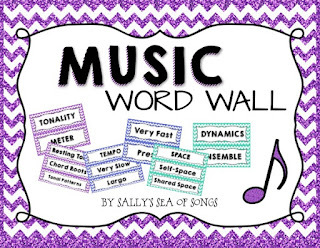 I love your music word wall posters! The background is super cute! Thanks for promoting my Interactive Resting Tone songs! They're such a fun way to get kids hearing the home-tone/resting tone. 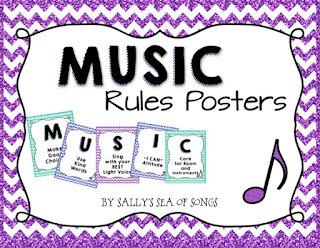 My kids love them and this is a fun way to get kids interacting with the song! Back to School Music Fun!